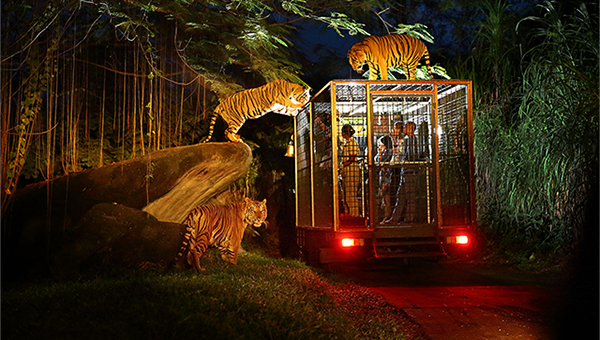 Night Safari is the world’s first safari park for nocturnal animals. Today, the award-winning park welcomes more than 1.1 million visitors a year. They come from all over the world to enjoy the unique experience of seeing over 2,500 animals in their naturalistic night time habitats. 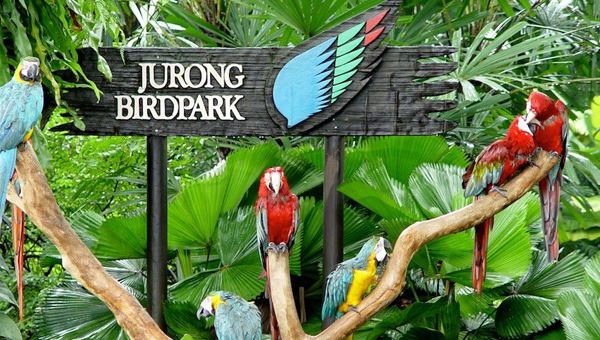 10-time winner of best attraction category awarded by Singapore Tourism Board, the star of the Night Safari experience is a guided tram ride that takes you across 7 geographical zones of the world. From the rugged Himalayan Foothills to the swampy banks of the Asian Riverine Forest and more, your tram guide will share fascinating facts and tales about the animals and habitats along your journey. Catch our talented troupe of tribal warriors as they thrill you with their fiery stunts in the Thumbuakar Performance and don’t miss the must-see Creatures of the Night Show. This highly entertaining and interactive 20-minute show highlights the natural abilities of some of the most fascinating nocturnal animals.